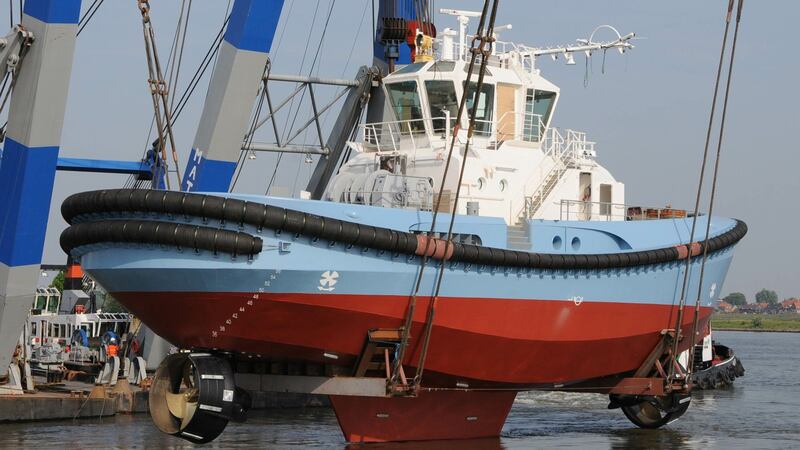 C-Job designed in cooperation with Holland Shipyards the Cooling water system, including heat balance for the double ended “Eddy Tug”. 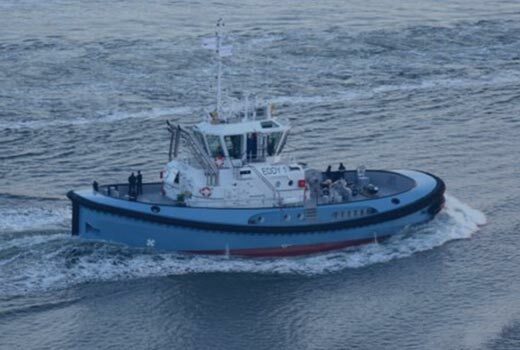 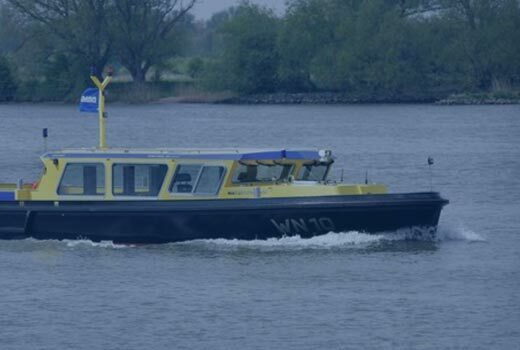 The tug has a diesel-direct/diesel-electric hybrid propulsion system. 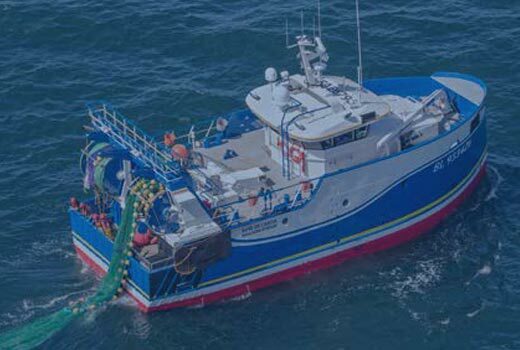 This setup has proven to be extremely successful; realizing remarkable savings in both fuel and maintenance costs while it allows for high-precision maneuvering and improves crew comfort. 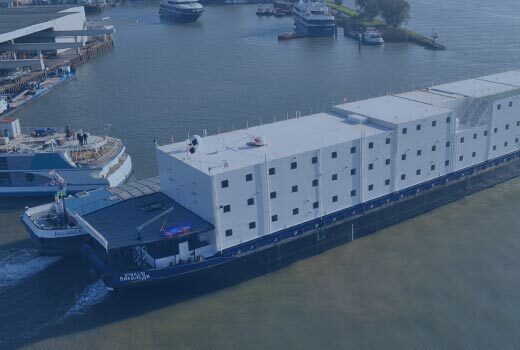 The challenge for this project was to integrate four engines and multiple auxiliary coolers for the thrusters on one fresh water cooling circuit.